Chris Rogers is an assistant professor in the Department of Linguistics and English Language. Professor Rogers recently had two books published dealing with the preservation of indigenous Latin American languages. 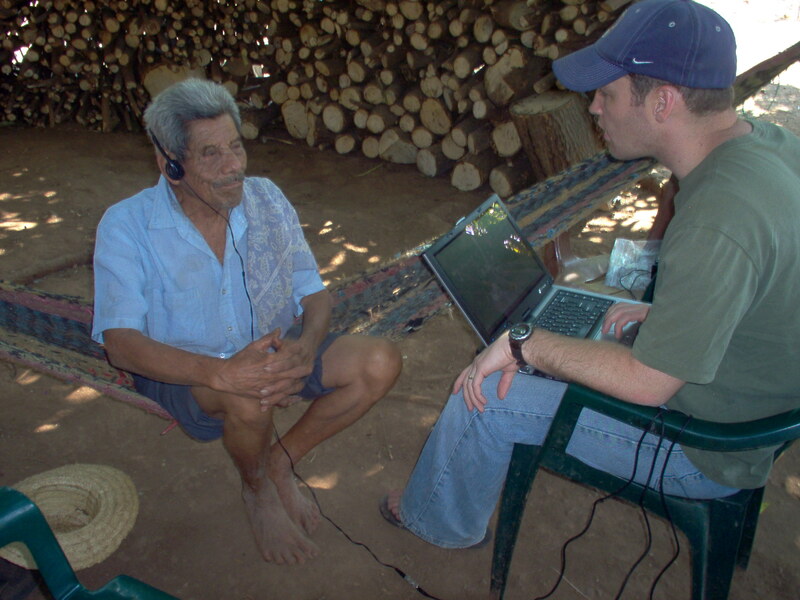 Since then Professor Rogers has done significant research into the preservation of indigenous Latin American languages. His most recent book entitled “The Use and Development of the Xinkan Languages” came out earlier this year in July. The Xinkan people are an indigenous group in Guatemala whose existence predates that of the Mayans. In the legends of other tribes and conquerors, the Xinka are denoted by their use of poisoned arrows, as they were the only culture in Mesoamerica to create them. While they used to span a vast area of Mesoamerica, they are now localized in the Santa Rosa department of Guatemala-Carlos being the sole native speaker. In conjunction with his research, Rogers was also able to help develop workshops and after school programs so that children in the region can better connect to their cultural history by learning Xinka. These programs are especially appealing to those with grandparents or other relatives who were native Xinkan speakers. Rogers also recently co-edited “Language Documentation and Revitalization in Latin American Contexts” a work that consolidates the writings of many different field researchers who are working to preserve various Latin American languages. Professor Rogers is always looking for new communities to help preserve and study their language. To contact him for more information or with a community that needs aid with language documentation, email him at chris.linguist@gmail.com. Hannah covers events for the Linguistics and English Language Department for the College of Humanities. She is a junior pursuing a degree in art history with a minor in art.